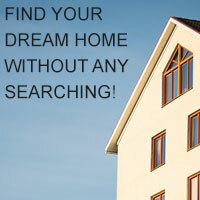 There are 7790 listings today! 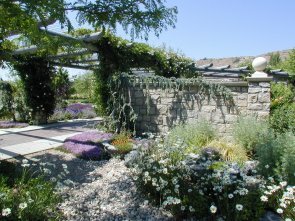 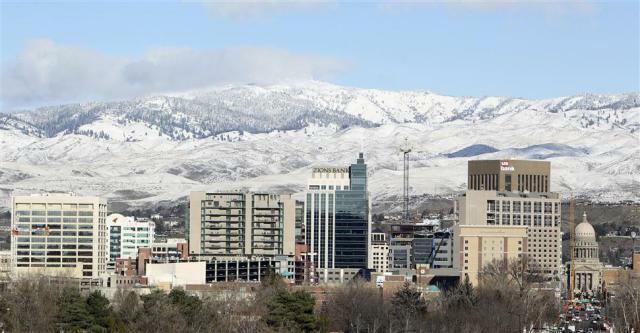 Welcome to My Website, Home of the Very Best Boise Idaho Real Estate Online! 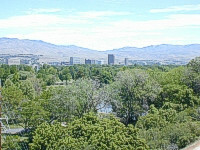 To the north, the city is bounded by the Boise Foothills. 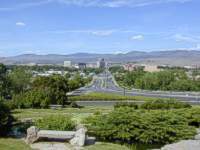 Here, public lands and planned developments are linked by the Ridge to Rivers Trail System providing lots of open space for residents to visit our natural environment. 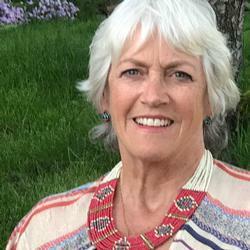 Visit Boise's riverside Parks: Julia Davis, Ann Morrison, Kathryn Albertson (photo) and soon Ester Simplot White Water Park.